Join me as i take a humorous approach to the daily issues of a working class Australian in modern society! The final episode of 2017 is here! This episode is a little shorter as i am absolutely flat out with work and what not, which is pretty standard at this time of year! 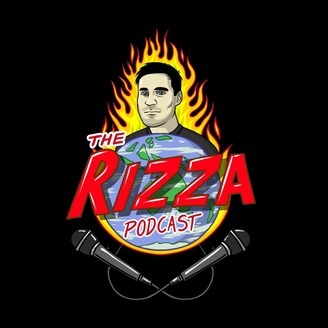 We chat about my absolute hate for Chrismas and also recap on the first season of The Rizza Podcast! Enjoy!